Everything really is bigger in Texas—including the real estate market. With record high family home sales in 2015 (nearing 100,000 home sold), and the expectation of even more growth in 2016, Texas seems to be the place to buy a home, despite the lowering oil prices, the real estate market is strong. 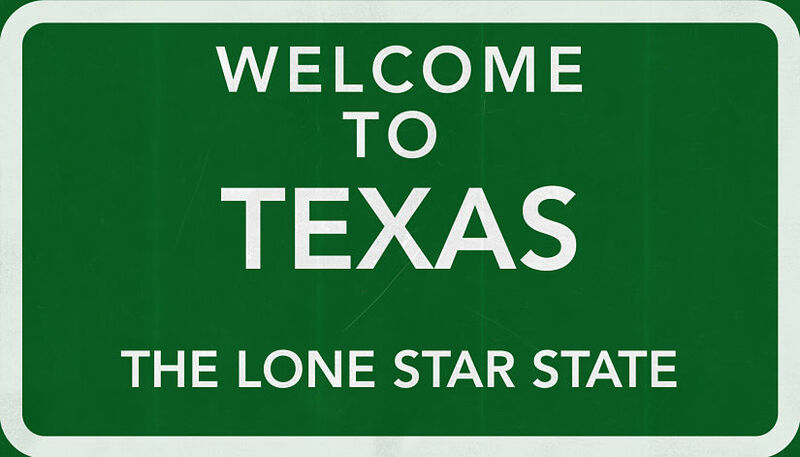 With the Texas economy booming, and the Dallas-Forth Worth area ranked among the best places to find jobs and one of the strongest real estate markets in the country, it’s no wonder why people are settling down in the Lone Star State. A lot of people want easy access to the big city, without having to deal with actually living within the city. Nestled just a few miles south west of the Dallas-Forth Worth area is Granbury, Tx. With a population nearing only 9,000, great property selection of homes and price and in such short driving distance to the big city, Granbury is the perfect area to purchase a home. With just about four hundred active real estate listings online within city limits, Granbury has many real estate choices. Most of the available homes for sale in Grandbury are family homes, averaging 3 bedrooms and 2 bathrooms, around 1,500 sq. ft., and priced in the upper $180,000 range. The lower end of the spectrum is well-priced around $50,000 and the upper end boasts several $400-600,000 homes with quite a bit of acreage. Many of the homes located within subdivisions are also waterfront properties or have easy access to the water, launches, and marinas. Elevate Realty Group has been a shining star for Hood County Real Estate. Elevate has grown tremendously featuring some of the top real estate agents in the area with some of the most advanced real estate technology and the best online real estate online search. One of the main features of Elevate Realty Groups unique search is unlike Zillow or Trulia, it features all real estate listings by all brokers in the area. Granbury was founded in 1887 and has a deep history. Many landmarks (like the Granbury Opera House) can be found around town, as well as a formed lake created by damming the Brazos River. Rumor is, Davy Crockett once lived in the area as well as John Wilkes Booth after secretly escaping death right after assassinating Lincoln. Some folks might even tell you that the legendary outlaw Jesse James is buried in the small Texas town. The neighborhoods of Granbury are mostly situated on or around Lake Granbury. There are many communities, many of which are gated and provide security and amenities (like marinas, golf courses, and waterfront property). These communities include Abes Landing, Bentwater, DeCordova Bend Estates, Grand Harbor, Indian Harbor, and Mallard Pointe. If you’ve got that all-American dream of white picket fences and 2.5 kids running around, Granbury is the place for you. Granbury has a population breakdown of about 20% children under 18 and around 50% adults 18-60. The median income is near $45,000/year.The city also has a maintained website, with easy-access links to city information, events, and historic landmarks, as well as dining and shopping. http://www.granbury.org/. Everything from information about the city Wi-Fi network to animal control to code enforcement paperwork, the city of Granbury offers its high-end amenities for a well-maintained, nicer place to live. Granbury is a quaint, upscale country community with loads of things to do and many amenities for the locals. With the soaring job market and real estate market in Texas, and being just outside of the Dallas-Forth Worth area, Granbury is the idyllic place to purchase a home and settle down.